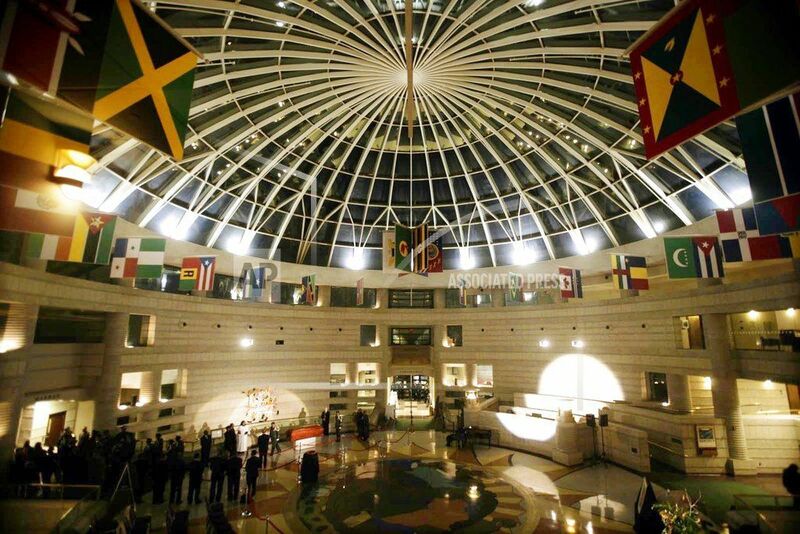 DETROIT (AP) — Mourners began pouring into Detroit's Charles H. Wright Museum of African American History on Tuesday to pay their final respects to Aretha Franklin. 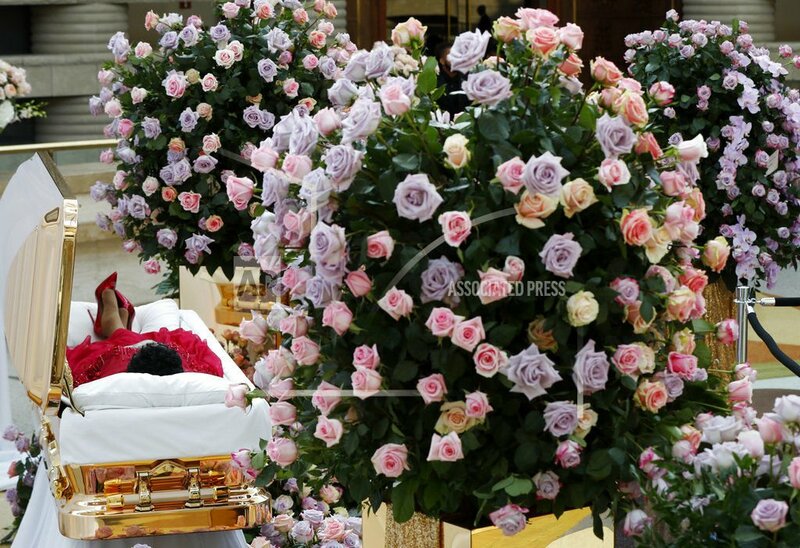 They approached her gold-plated casket to the sounds of the Queen of Soul's gospel recordings. She was in repose, legs crossed at the ankles. Museum board member Kelly Major Green said the goal was to create an environment akin to a church, the place where Franklin got her start. Outside the museum, she said: "I know people are sad, but it's just celebrating — people dancing and singing her music." "I think it's incredibly significant — she is being honored almost like a queen at one of the most important black museums in the United States," said Seniors, who visited the museum several years ago when she was in Detroit doing research. The Queen of Soul, Seniors said, was "a singer of the universe." Yet she added that Franklin, who died Aug. 16 of pancreatic cancer at the age of 76, also was "so unapologetically black — she was so proud of being a black woman." To be sure, Franklin didn't consider herself a catalyst for the women's movement or on the front lines of the fight for civil rights. But she represented and pushed for both in ways big and small — none, perhaps, more prominently or simultaneously as her mold-breaking take on the Otis Redding song, "Respect." She later said that with her interpretation — which even Redding acknowledged became the standard — sought to convey a message about the need to respect women, people of color, children and all people. "I want my daughter to know anything and everything about African-American culture and history," said Seniors, whose father, Clarence Henry Seniors, was roommates at Morehouse College with Franklin's brother, Cecil. "I would want my daughter to know of the people like Aretha Franklin — to be able to listen to that voice ... and hear that there is something special about it."